AU - Item furnished in conjunction with a urological, ostomy or tracheostomy supply. EY - No physician or other licensed health care provider order for this item or service. A5131 APPLIANCE CLEANER, INCONTINENCE AND OSTOMY APPLIANCES, PER 16 OZ. If you have further questions, please contact us at any time! 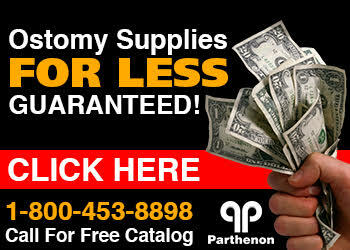 Parthenon specializes in ostomy supplies and wound care dressings.